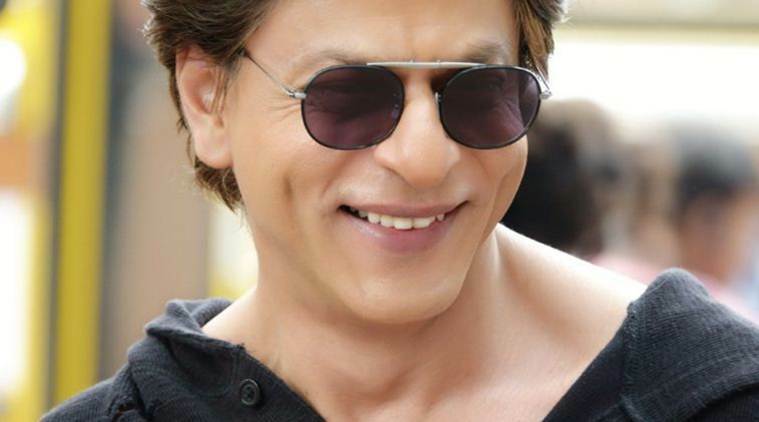 Meeting SRK is the dream of almost all fans worldwide. So then what happens when one finally gets to meet him. Gets to hug him, gets to talk to him, even if for just half a minute. It is as if your world stops spinning. He might be meeting hundreds of people everyday, but for that one moment, SRK makes you feel as if you are the center of his universe. It is actually a feeling that cannot be expressed in words. Your life can be divided into clear two parts, “Before” meeting SRK and “After”. Here is an SRK fan who has tried to put these two sides into beautiful words. We are sure that each and every SRKian would be able to relate to these 2 poems. The way I’ve always dreamed. Want to spend a little time with you. And at the end of the day I’ve missed so. This ghost of my future. That I will finally deserve to meet you.